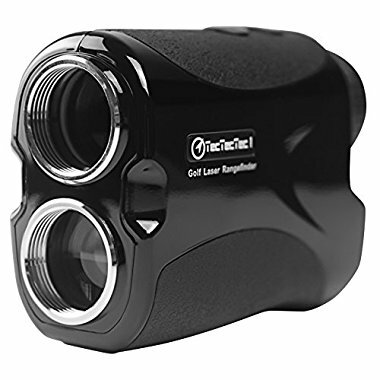 The VPRO500 Range Finder is an advanced laser range finder system that rapidly provides an accurately measures distances of up to 500m (540 yards). 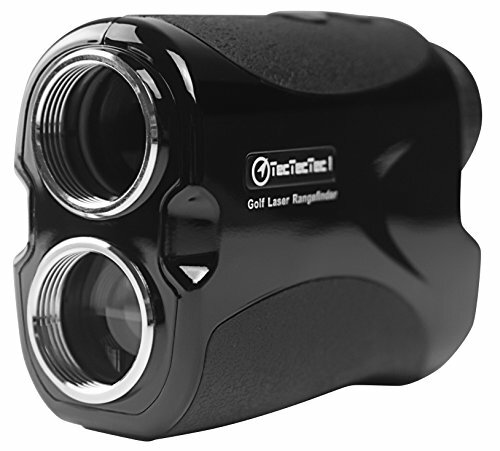 With its unique optical properties the Range Finder provides sharp, clear images under all conditions and can be used as a high quality spotting monocular, so you may want to leave the bins at home! Most commonly used for golf, with the distance finder, no longer will you have to guess how far away you are from that hazard or green you are. Better shot selection will help improve your game and bringing your score down. Requires 1 CR2 3V Battery - FREE Battery included.